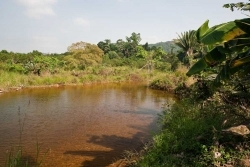 Price: $50,000 U.S.D. ($100,000 BZD)SOLD, SOLD, SOLD, SOLD, SOLD, SOLD!!!!! 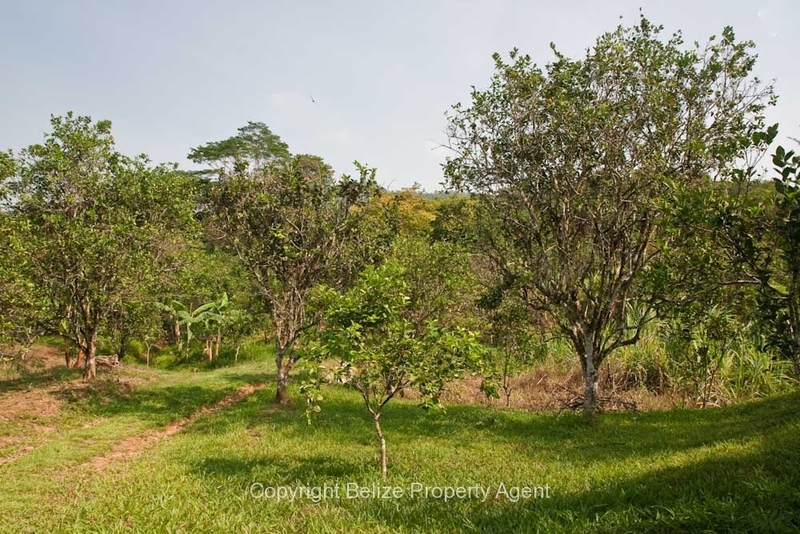 Belize Property Agents is delighted to offer for sale another prime citrus farm located near Mile 19 just off of the Hummingbird Highway. 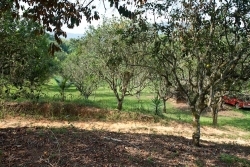 This special property has it all….gorgeous river, beautiful orchard, and amazing views from the top edge of the land. 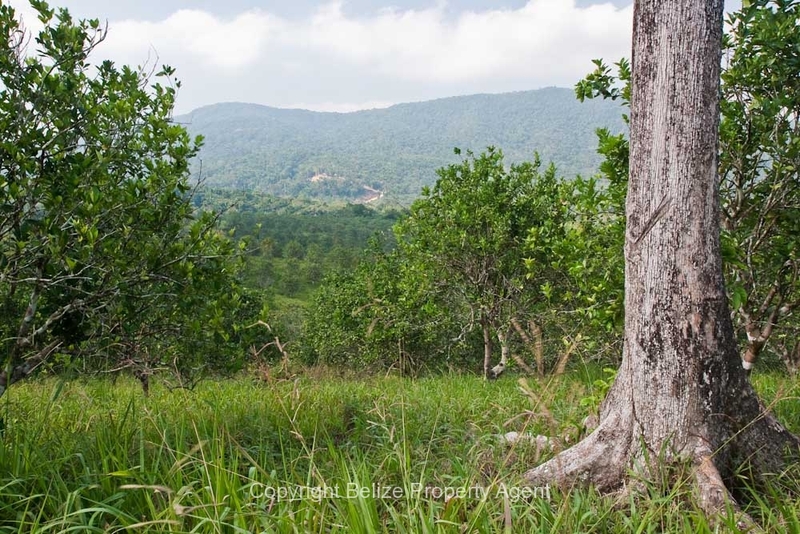 This prime parcel of Belize real estate is accessed by a very good all season road about one mile back from the Hummingbird Highway. 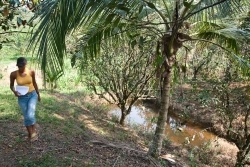 There is no power to the property, and a stream passes close by. 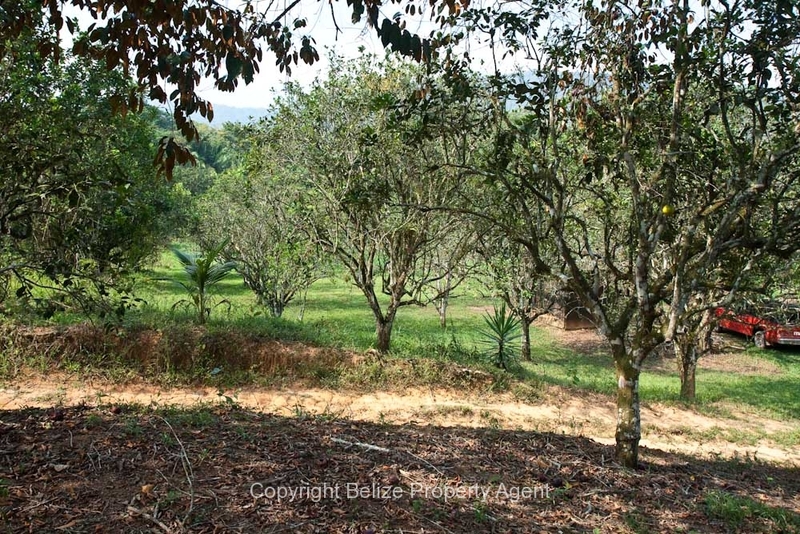 The orchard is in excellent bearing condition with most trees averaging about 10 years of age. 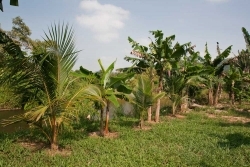 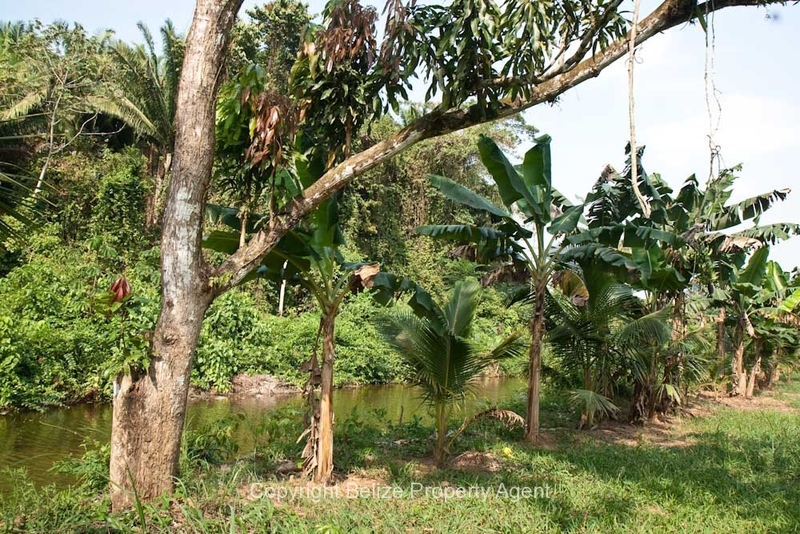 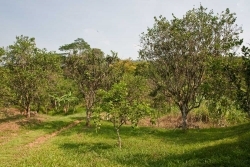 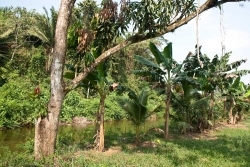 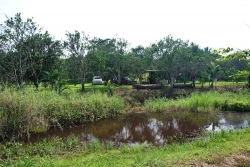 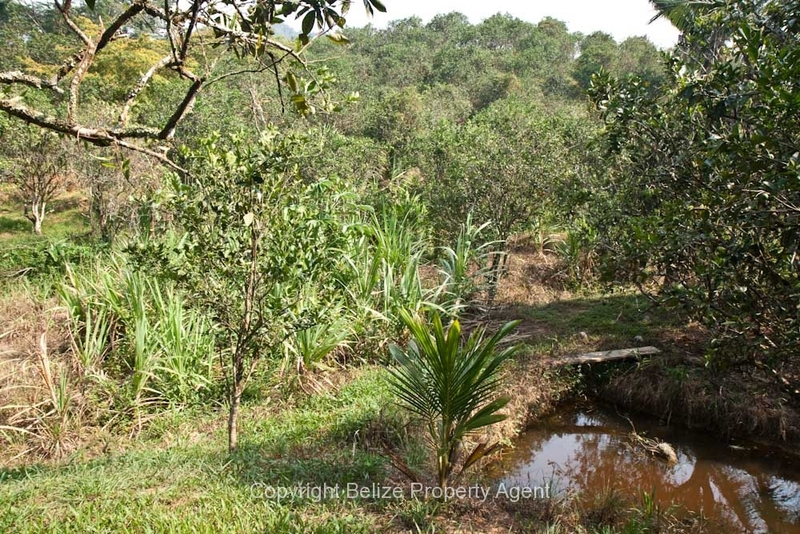 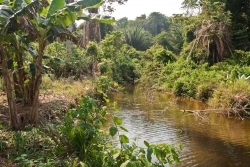 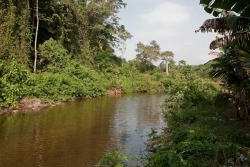 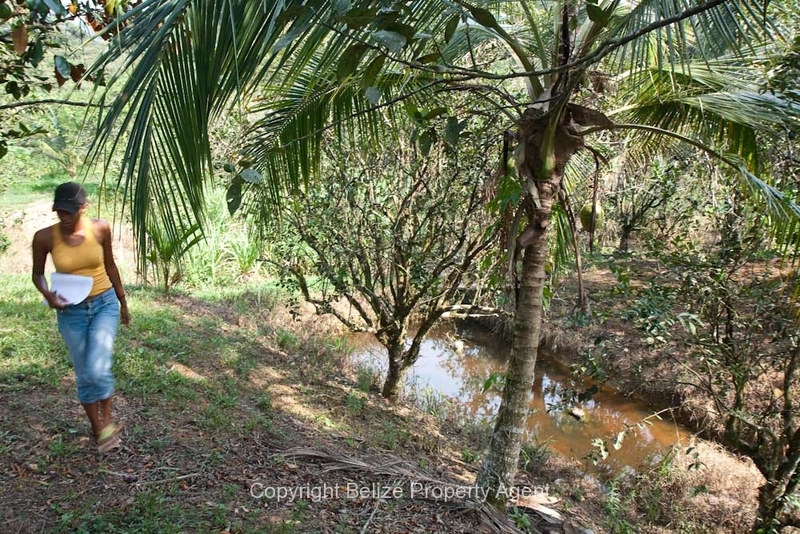 This Belize farm has been very well maintained and thus produces very good annual yeilds. The farm is located in a very picturesque setting, and thus would also make an excellent homestead. 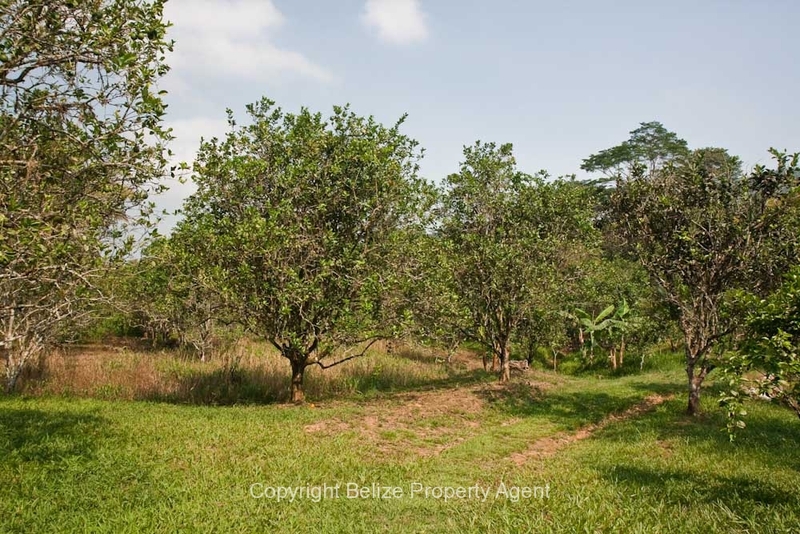 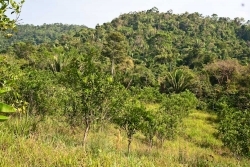 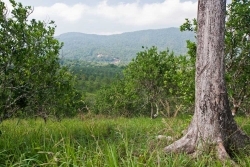 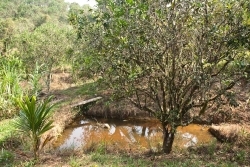 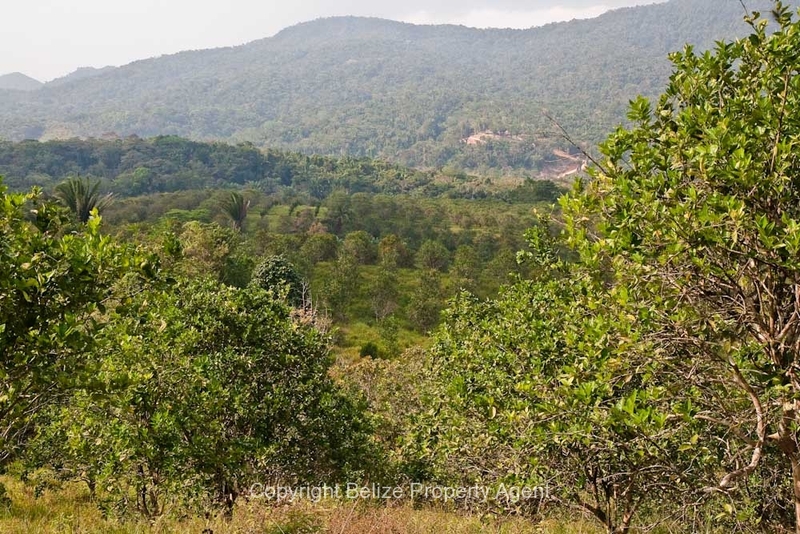 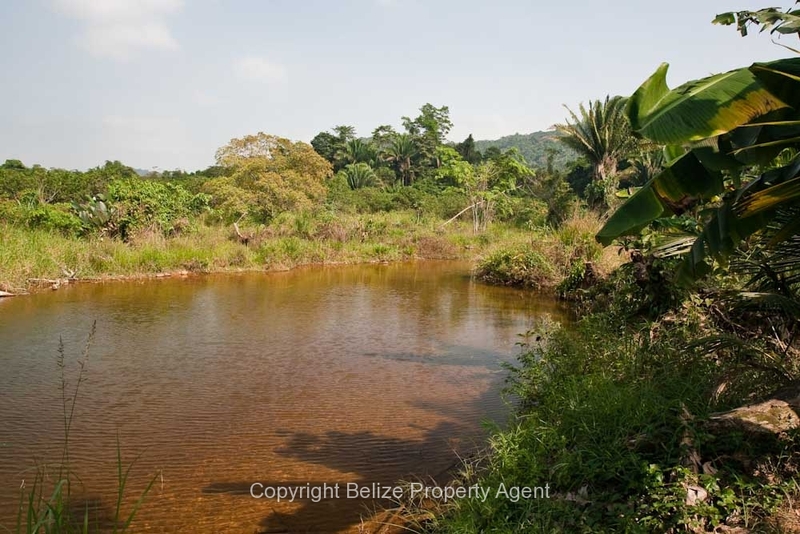 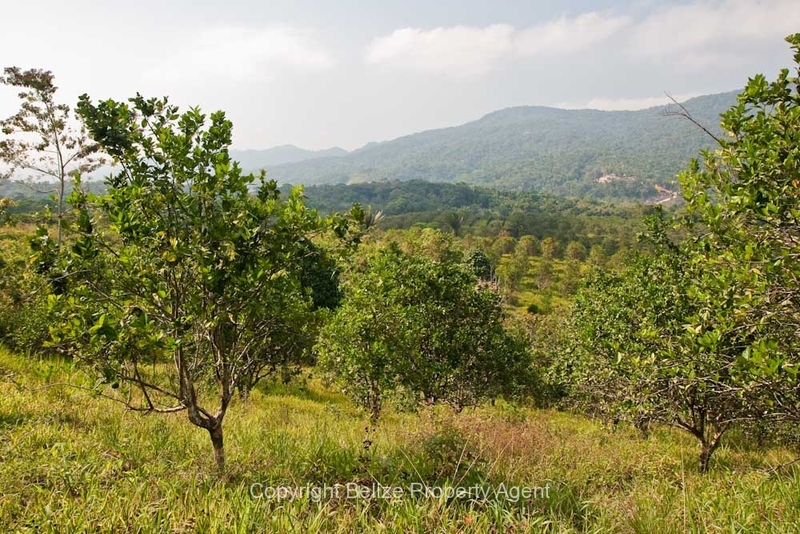 If you are considering a citrus farm in Belize, then this 15 acres of prime Belize real estate is worth your attention at only $50,000 U.S.D. 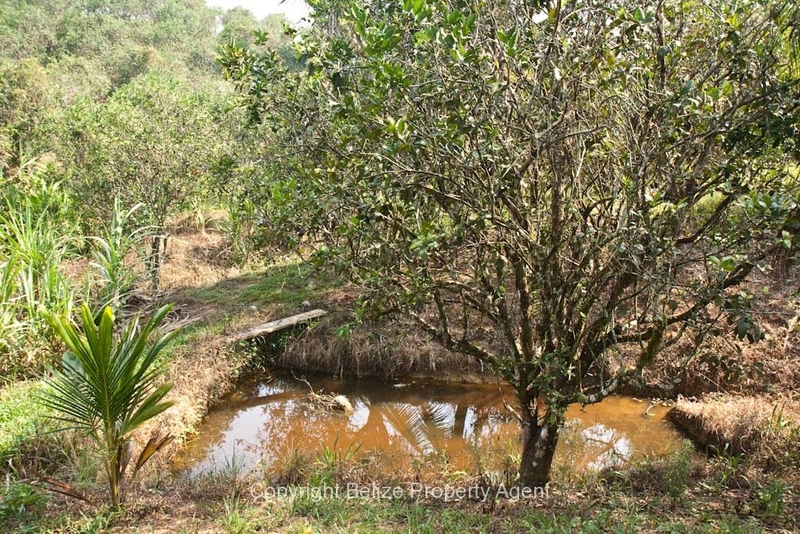 ($100,000 BZD)SOLD, SOLD, SOLD, SOLD!!!!!! !